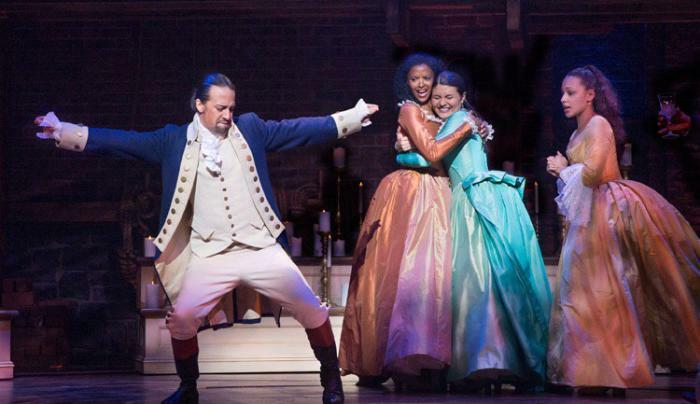 Hamilton: An American Musical details the life of Alexander Hamilton, who most people would only recognise as the face on the ten dollar bill. The idea the founding fathers using modern language and engaging in rap battles is certainly a novel one, but one that evidently resonated with people all over the world. 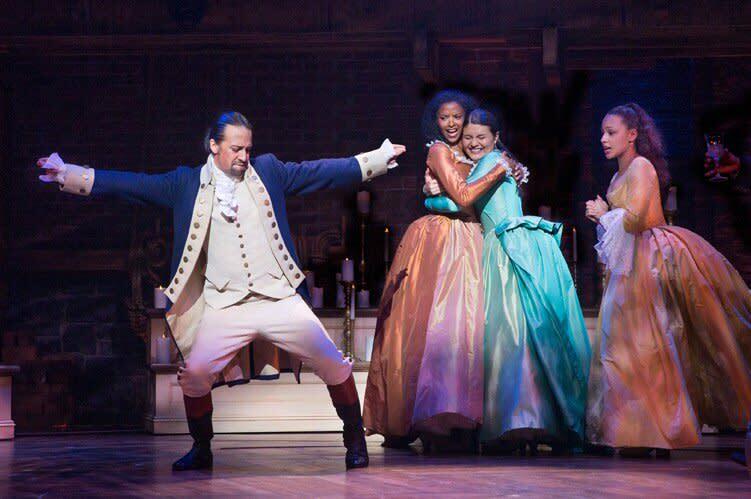 Hamilton teaches the younger generation about America’s history using language and music that they feel connected to. The facts are not 100% accurate, but it's a great entry point into history that is aimed towards millennials but never feels like it's trying too hard to be “cool”. The music consists of 46 tracks, comprised of a mixture of styles including hip-hop, rap, jazz, R&B, dancehall, and ballad, all interspersed with elements of showtune. The soundtrack is a piece of genius in itself - several lead characters have their own musical themes and chord progressions, and each song flows perfectly into the next.